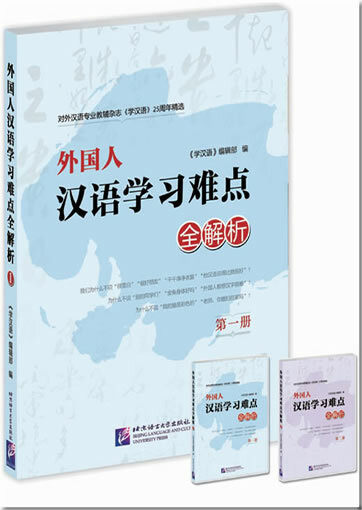 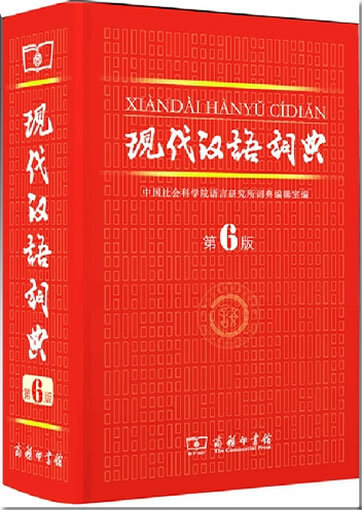 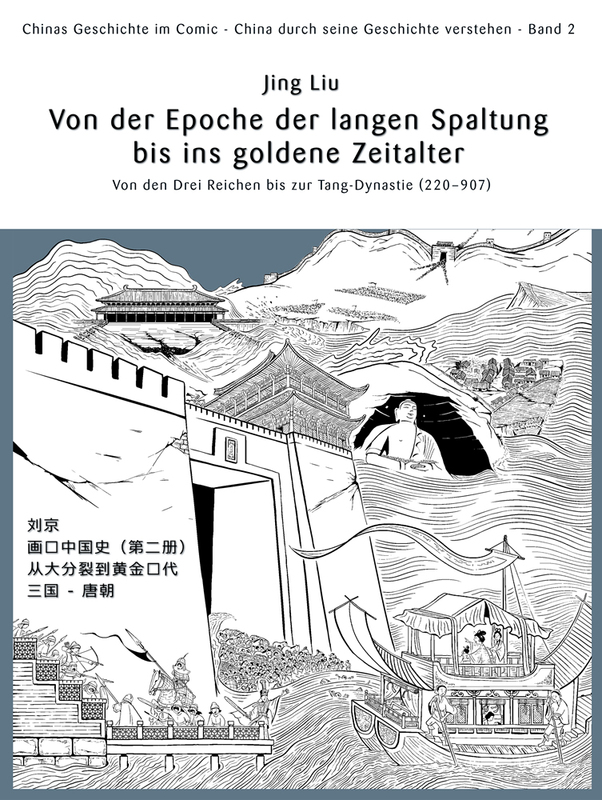 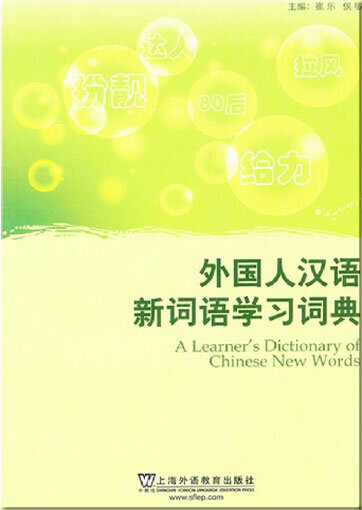 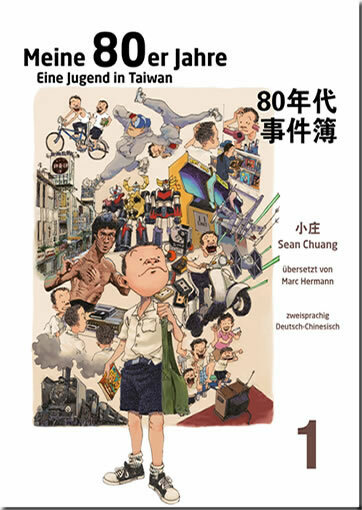 This concise dictionary for non-native learners of Chinese focuses on a collection of over 800 new words and expressions that represent the changes of China in the new century. 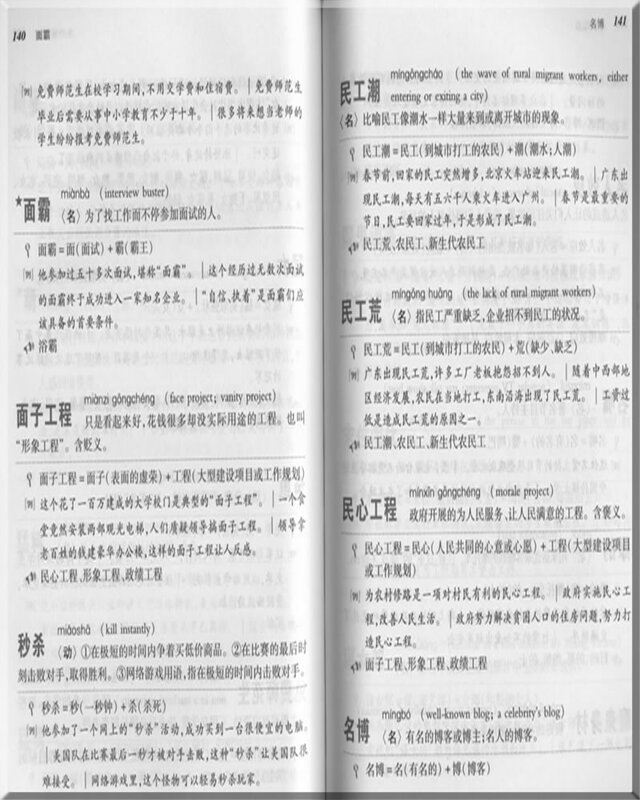 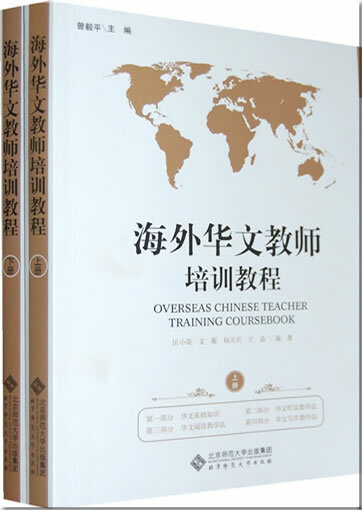 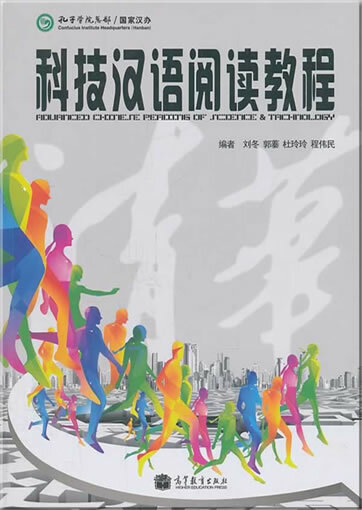 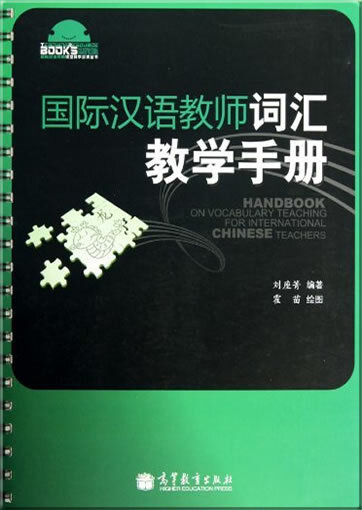 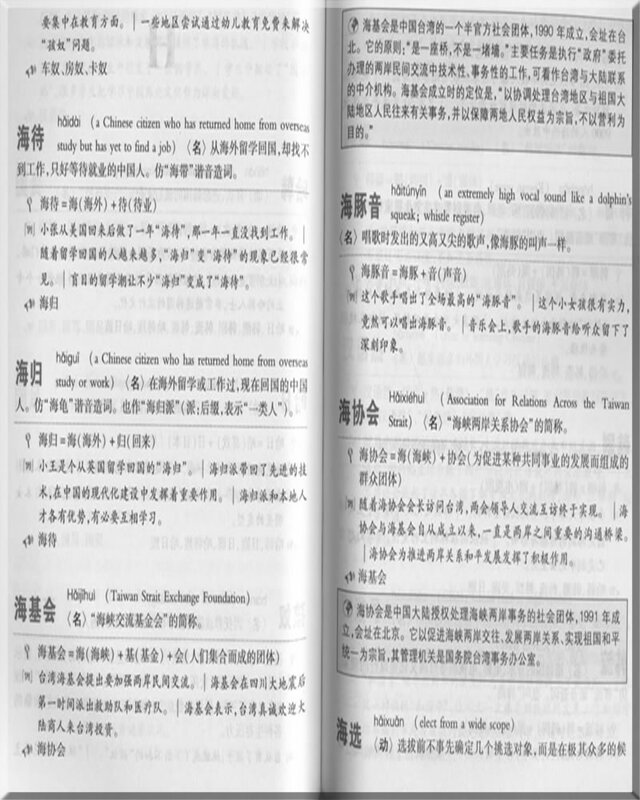 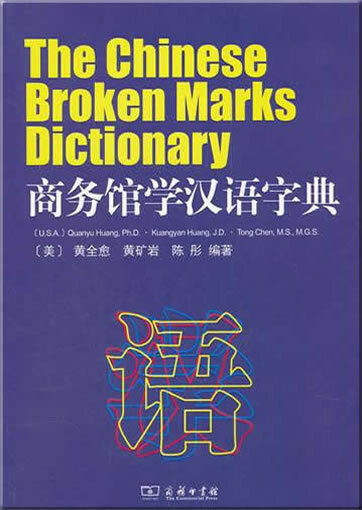 Each entry includes pinyin (pronunciation), meaning in English and Chinese definition of the meaning, etymology, sample sentences and relevant words. 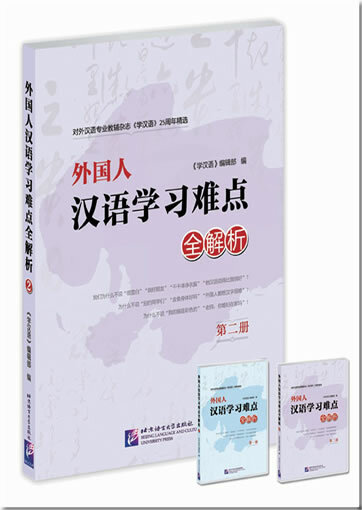 Learn the latest catchphrases in Chinese media and colloquialism, and impress your friends with your savvy use of the Chinese language!